For every business that wants to expand their services to their customers and generate more leads, a mobile application becomes an essential part. But, making an application needs proper planning to make it pleasing to the users. In case you miss the important things then it might cost your business. You can easily get out of track in the mobile app development process. 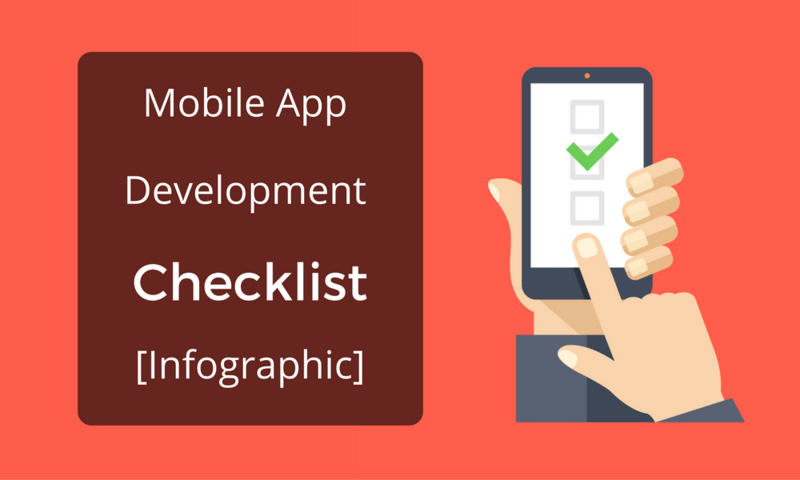 So, it is better to create a checklist that can help you with the app development process. This list should contain all the essential information that is useful for the app development process. You are most likely to forget stuff if you don’t streamline the process with a checklist. Here is an infographic that provides a brief overview of the kind of list that you need. Looking to get a mobile application developed for your business? Enterprise Monkey helps you with smarter mobile app development services that help you improve productivity and profitability.